University Park and Highland Park, located a few miles north of Downtown Dallas, are collectively referred to as the Park Cities. While the two cities are completely surrounded by Dallas on all sides, they are self-governing entities with their own independent school district. 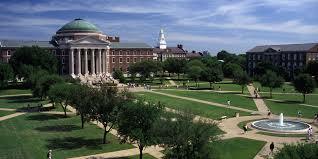 Highland Park is known for its stately mansions while University Park is home to Southern Methodist University. 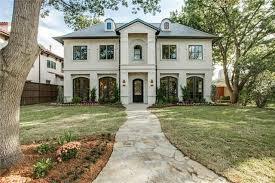 Together they boast some of the most expensive and sought-after real estate in the entire DFW Metroplex, with a median property value of just over $1 million.